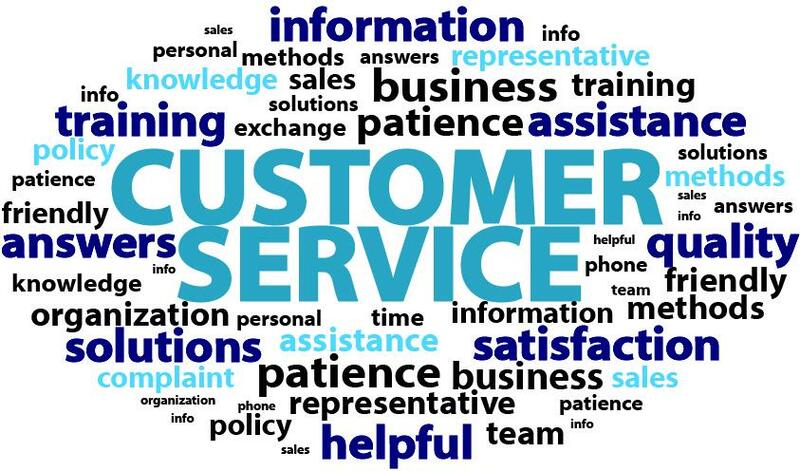 Outsourcing your customer service can be the best business decision you have ever taken. On the other hand it can also turn out to be the worst mistake. The difference lies in the choice of the outsourcing partner. If you are choosy about outsourcing partner and verify each and every detail you have a better chance of landing up a good service provider. Hasty decisions are not wise when the selection of a company which would tackle your customers is concerned. Existing customers are the most precious asset for any company. Earning new customers has become thrice as costly as keeping a new one. So, brands have to make sure that their customers are in safe hands and they are well cared for. It is bound to be very taxing for the company owners to let their precious customers in the hands of stranger sitting miles away. But over time the tension can vanish if the partner is a reputed name. This is where some simple measures can pay huge dividends in finding the perfect outsource customer service. If an outsourcing company has to do justice to your process, the company has to align itself with the brand value and image of the client. 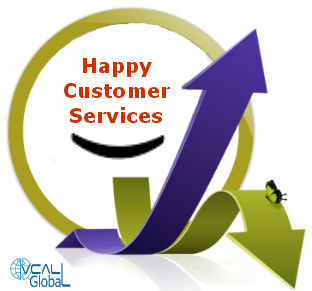 The outsourcing partner has to feel as an extension of client’s business and not just a company providing services. To align itself with the client’s vision the service provider has to dedicate valuable time to understand what the client intends to attain. All the commercial and legal issues involved in the process should be clarified by both the parties. It is essential that both the parties clearly understand the expectations from the process before going ahead. This makes sure that the services are as par your need. There are some companies which will nod affirmatively at any proposition you put across. These are companies that may betray you later. Ideal companies will share their opinions and not hesitate to say “no” to things they cannot offer. Where the brands go wrong in their selection is they do not clearly delineate the goals and terms of service. It gives the outsourcing services an escape route. There is a stark contrast between promotion and reality. Exaggeration is another name for promotion. So, when a person says all the good things, does not mean everything he/she says is right. Most of the brands are more concerned about cost savings when approaching a outsource customer service provider. They forget that quality is the most important benchmark of any company. Choose a partner only after understanding its infrastructure and work process. You should ask the company questions such as – does it have in house training and development facility? Is there a safe data storage facility? How quickly can agents be prepared to start the process? If you want to get the best services, then you should treat the outsourcing services as a wing of your company and not a remote service provider. You should build a good relation and keep them informed about any recent development in your company. If there is certain feedback you would like to share, do that without hesitations. When you think about outsourcing there will be thousands of options confronting you. They will force you to dream things that are not probable. At the end of the day such companies would leave you worse off than before. The damage they will cause upon your brand will take many years to mend. So, the choice of outsourcing company should be done after spending time with them. There should be a series of meetings and not just a one-off meeting. Apart from asking the relevant questions to the service provider, also start doing your own homework. Enquire from the past customers and visit forums to get an idea about what the company is all about. Long List: Always create a long list of things that you would want from an outsourcer representing your services. Think and note down the minute points that you seek. Every point you miss out on can create a problem in the coming days. It can be the difference between joy and sorrow. Working with the ideal outsource partner is a delightful experience. Informal Queries: Such queries will help you find companies that are capable of handling your process. Some companies will simply give up because they do not have the infrastructure. But then there will be some others who would claim that they can arrange for all the facilities and staff. Should you really gamble on these companies? Information Request: As a client you have every right to ask questions and for information of any type. You can ask for information such as telecom set up, systems features, client and location expertise, company history, etc. You have to listen to the replies very carefully, if you find that the answers are over selling it is wise to move away. Shortlist & Research: There will be hundreds of companies willing to provide outsourcing services. The first task is to shortlist the most favorable companies from these. Once a list of six or eight contenders has been created, it is time to evict them one after the other based on your needs. Also take suggestions from key personnel in your organization before making a final selection. You business process is very important, it cannot be trusted in the hands of just any outsource customer service provider. Enough time should be spent in assessing and measuring the companies before reaching a final decision. To get the best services you will have to follow a rigorous recruitment process. After all it is your precious brand that is in question here.